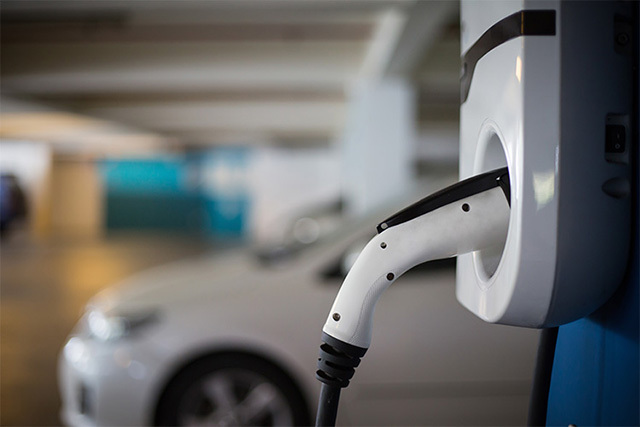 Earlier this year in August, the Minister of State for Power and Renewable Energy, Piyush Goyal, revealed that the central government was planning an aggressive push towards electric vehicles (EVs) with the aim to replace all gasoline powered vehicles in the country by 2030. 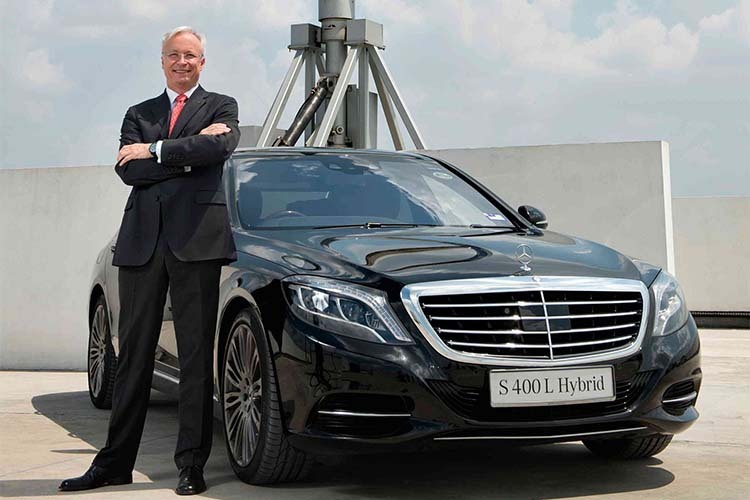 While the Modi government’s vision for an all-electric future seems promising, Mercedes Benz India’s Managing Director and Chief Executive Roland Folger thinks otherwise. According to Folger, two decades down the line the whole world will be “driving hydrogen cars and not electric cars”, as the technology used by plug-in hybrids is more affordable than electric cars which require greater investments for a charging infrastructure. Since a complete switch to EVs will greatly increase the electricity demand, the government’s move will be counter productive as the country largely relies on thermal power plants that still cause pollution. Calling the nationwide electrification of the auto industry commercially and technologically non-viable, Folger urged the government to support the industry in terms of policies, taxation and infrastructure development in cities. What do you think about the government’s plan? Are Folger’s arguments reasonable? Let us know in the comments section below.